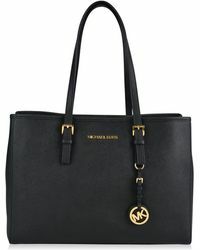 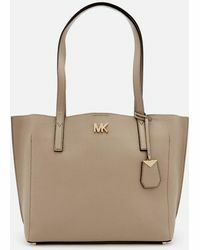 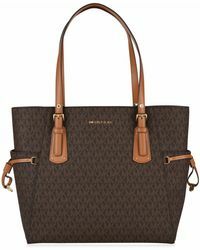 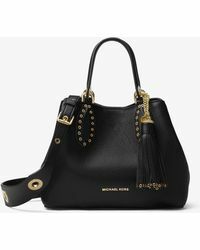 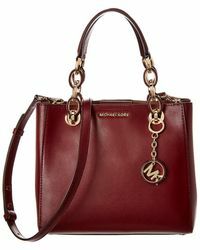 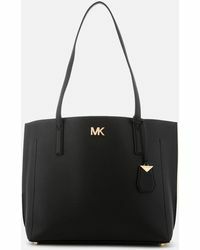 A street style favourite - the Michael By Michael Kors tote is the perfect everyday bag. 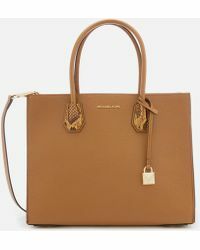 In a range of colours and textures, this modern classic will see you from work to play with little effort. 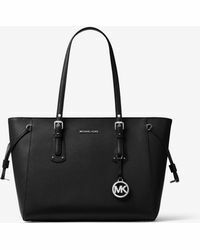 Shop the collection now.